Showing results by narrator "Howard Dwayne Colclough"
Make More Money with Your Product or Service is a step-by-step guide to making money from your products, services, and any books or programs you develop based on them. It includes much the same information as Make More Money from Your Book, with a focus on marketing products or services. 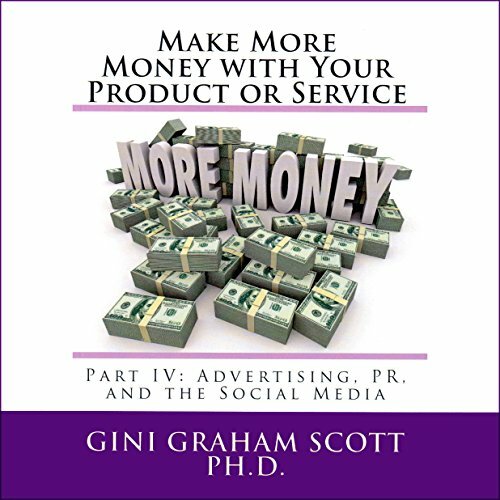 Make More Money with Your Product or Service: Part III: Blogging, Podcasts, Audio Books, and Videos is about how to make more money with your product or service, and the different programs you develop based on them. 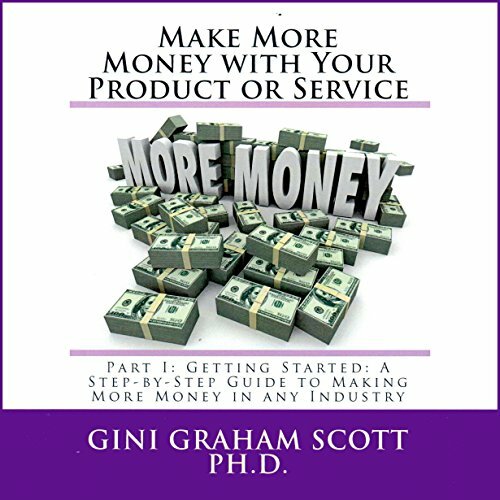 Make More Money with Your Product or Service is about how to make more money from your products, services, and the different programs you develop based on them. Part I deals with getting started. 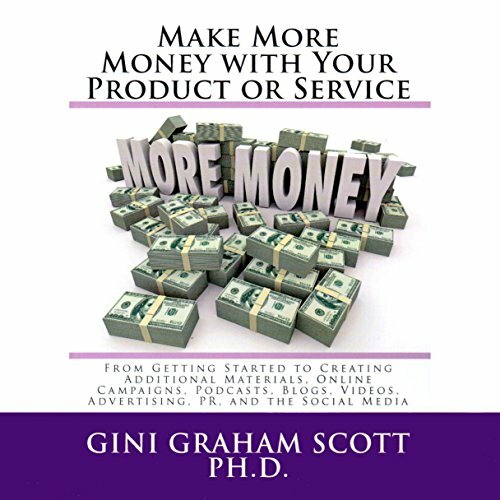 It covers these topics: setting your goals and building other income sources from your product or services; positioning your products or services for success and building your niche. 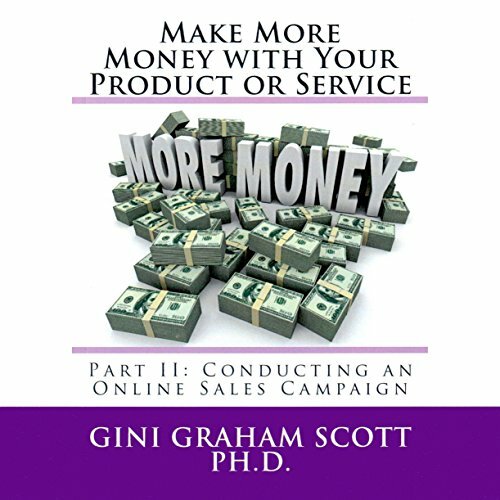 Make More Money with Your Product or Service, Part II: Conducting an Online Sales Campaign is about how to make more money from your product or service and the different programs you develop based on them. Part II deals with conducting an online sales campaign. 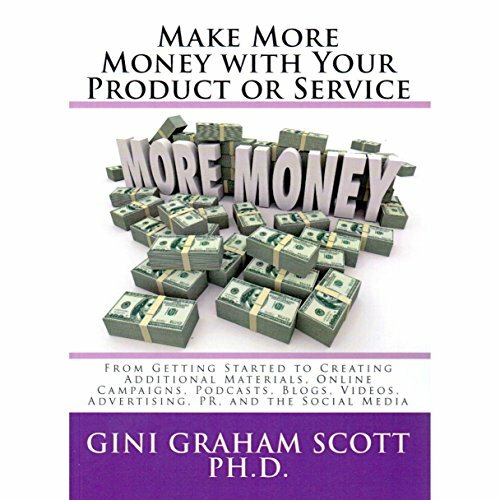 By: Gini Graham Scott Ph.D.
Make More Money with Your Product or Service is about how to make more money from your products and services and the different programs you develop based on them. Part IV deals with advertising, PR, and the social media.